That’s what you should think when you walk toward your workspace. Anything less is cheating yourself of a lot of power. Stunning doesn’t need to be elaborate, intensely decorated or even typical. It can be a piece of art, streaming light or a stack of books in a simple, clear space. It can be a single amazing piece of furniture, a lovely lamp or a hunk of crystal in the corner of a desk made with planks. 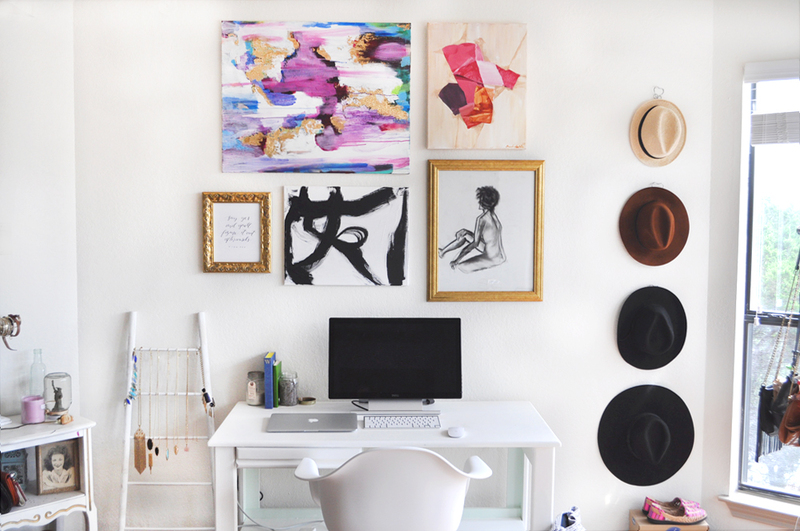 Here’s some minimalist & maximum gorgeous space to inspire your own. After all, making room for the new never fails to be amazing. The clear light, the simplicity and the restrained charm. The worktable in white, the faux fur and black, white, grey palette. Small desk, juju hat feathery proud up high. 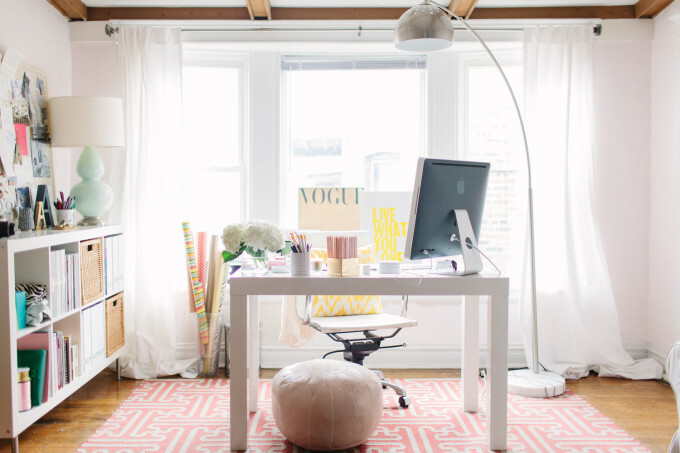 This office space may be small but it’s soaring. Sleek desktops, white on white, and well-done build in shelves… YES! Simple, open, clear and dreamy… “less is more” in an enormous way. 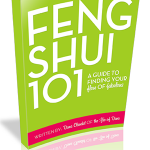 Next post: 5 Feng Shui Ways To Make Your New & Amazing Habits Stick!